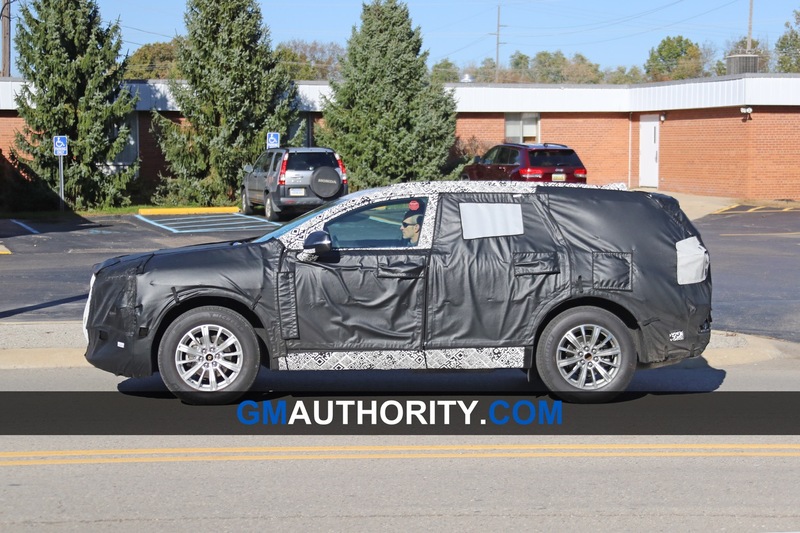 The Evoy is believed to be the name of a future crossover from General Motors’ Buick brand. 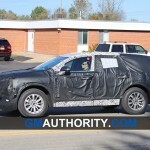 That’s right, we believe that the Envoy name is being reserved for a Buick crossover, rather than a GMC. 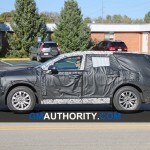 Following is speculative and unconfirmed information about the Buick Envoy. 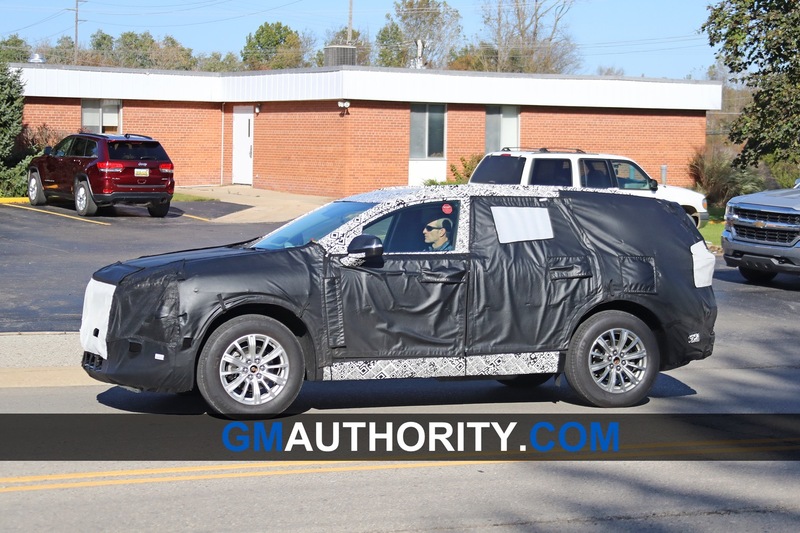 This page is a continuous work-in-progress and will be updated on a regular basis as we await official details from General Motors and Buick. 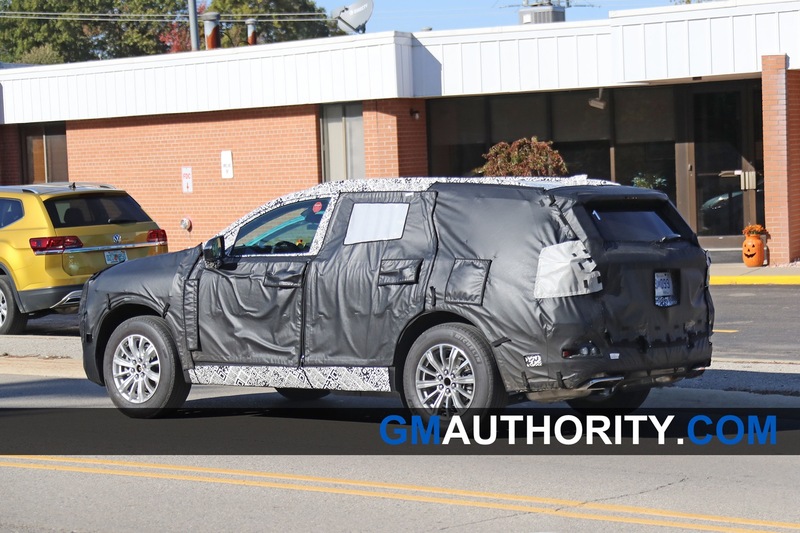 Over the last several years, the majority of trademark applications for which General Motors has filed with the USPTO have resulted in a production vehicle. 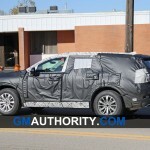 Though exceptions to this notion do exist, the rapid growth of the crossover market and the lack of a midsize crossover SUV in Buick’s crossover lineup leads us to believe that the brand will have such a vehicle in its lineup in the near future. 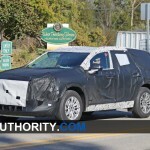 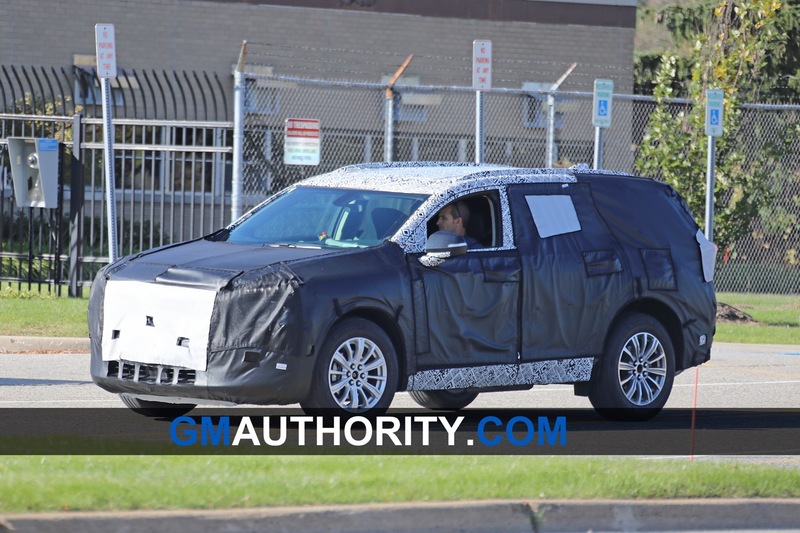 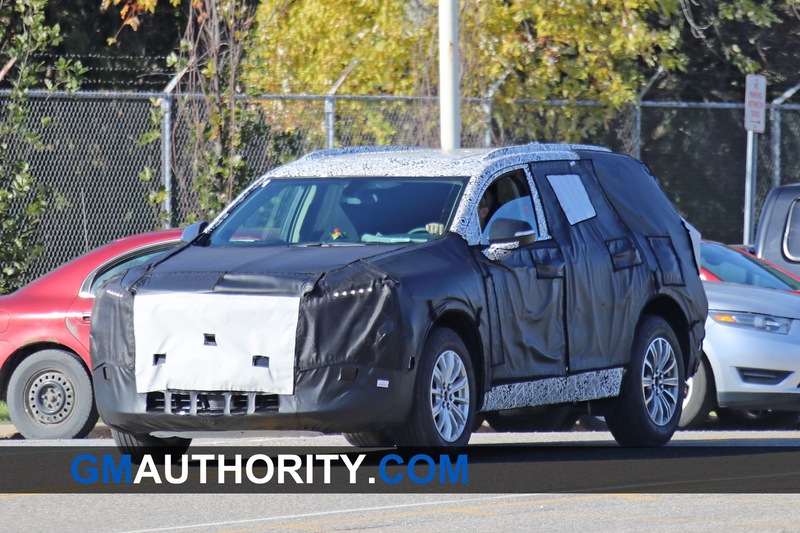 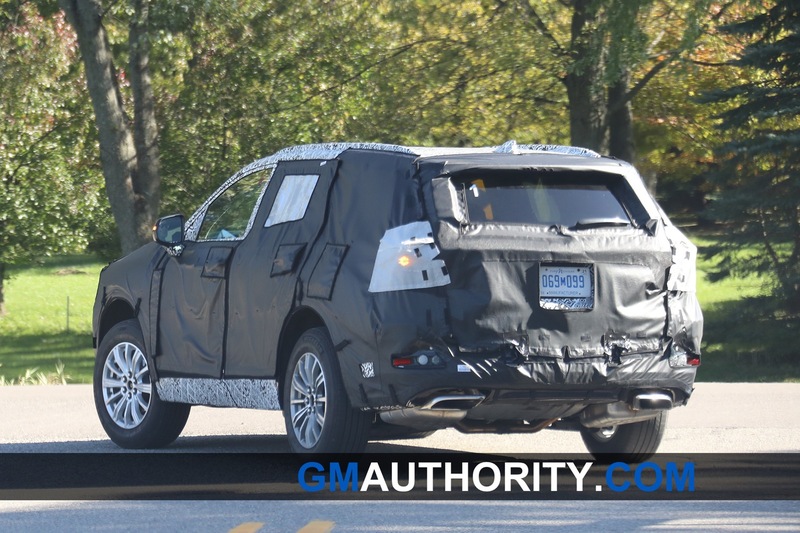 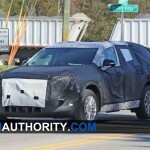 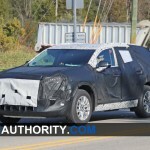 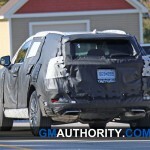 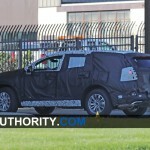 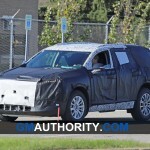 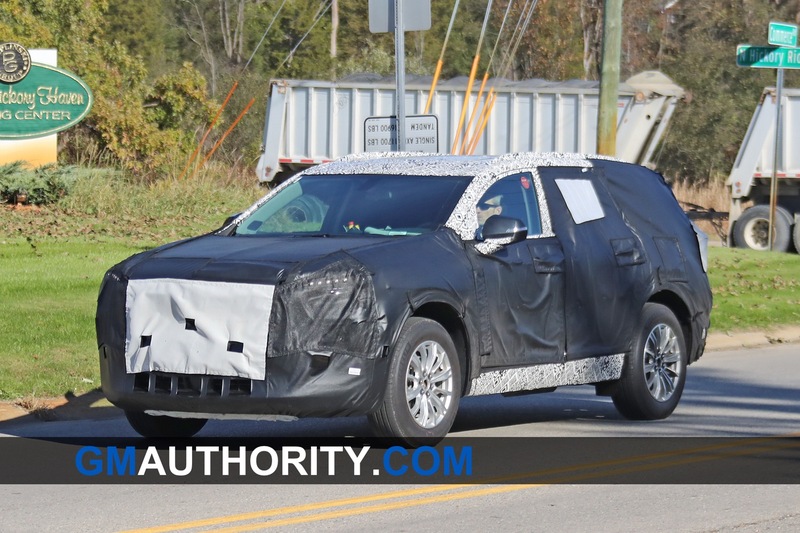 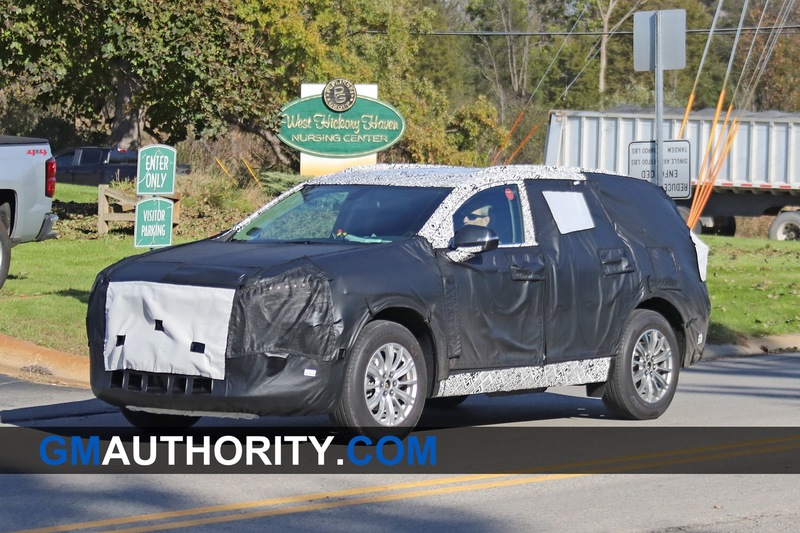 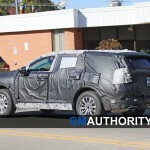 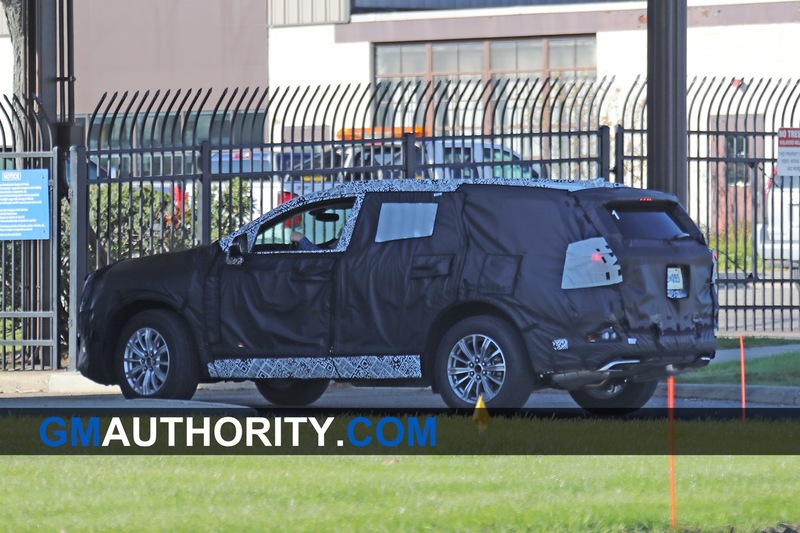 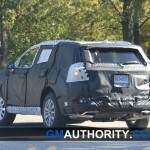 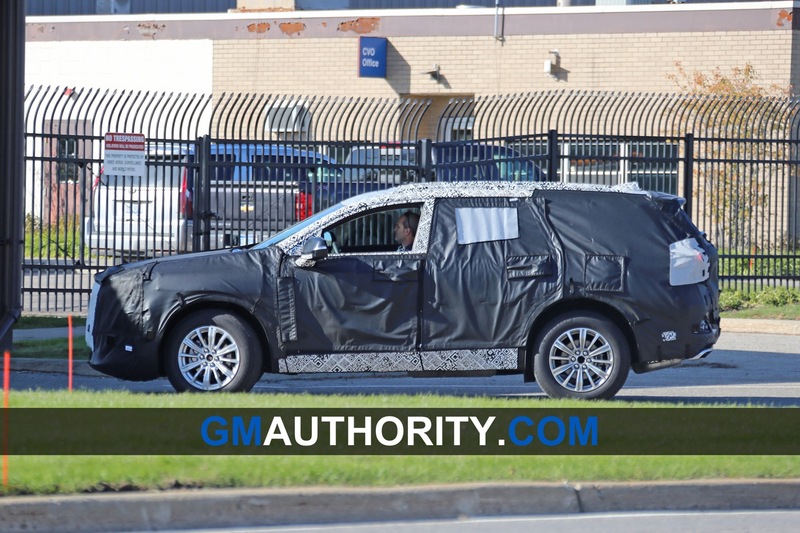 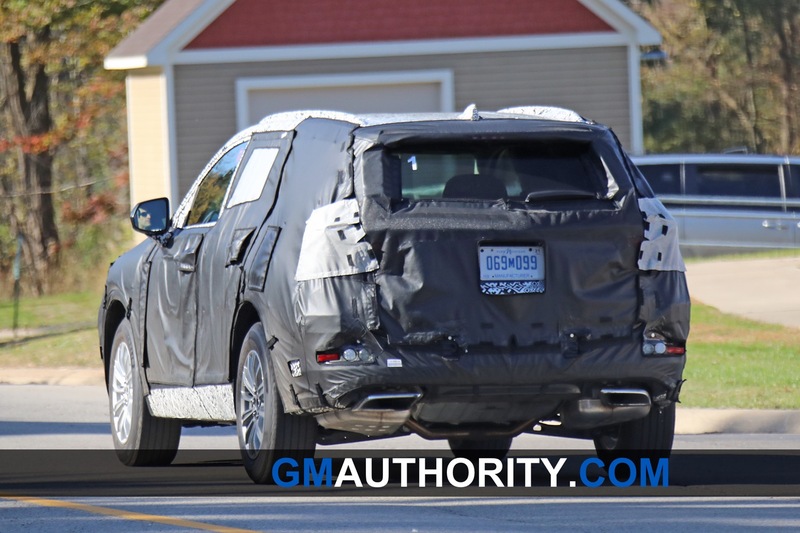 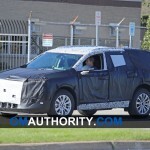 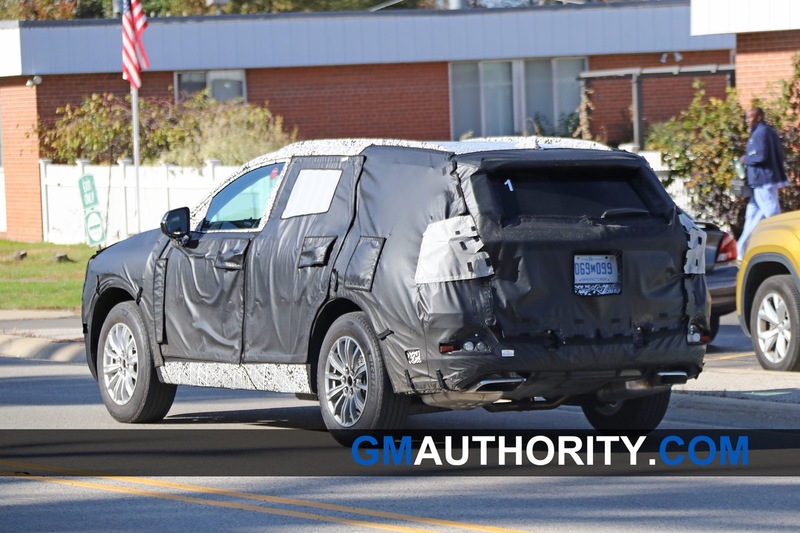 In October 2018, our spy photographers caught a curious prototype of a GM crossover SUV undergoing testing in Michigan. 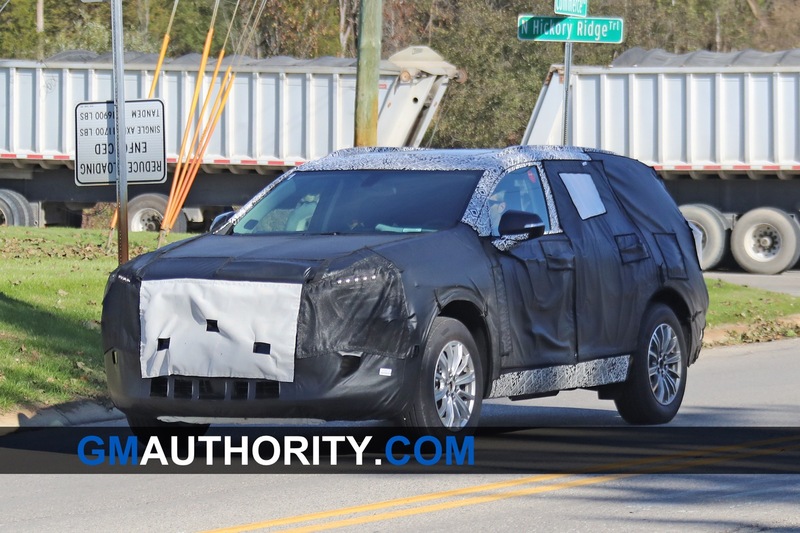 We originally thought this to have been a three-row version of the 2019 Chevrolet Blazer, but then realized that the model in question is actually a Buick. 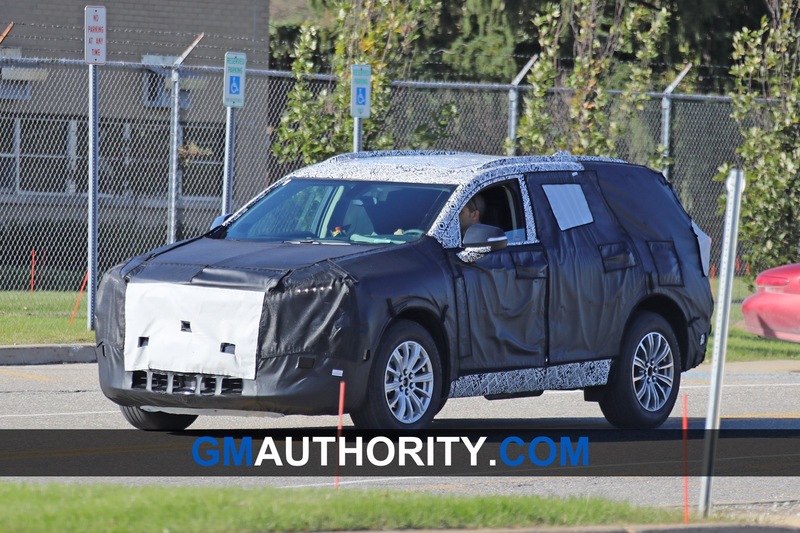 That made us initially refer to the model as the “baby Enclave”, since the prototype is believed to be using a smaller version of the C1 platform, whereas the Enclave is using the long-wheelbase variant of the same architecture. 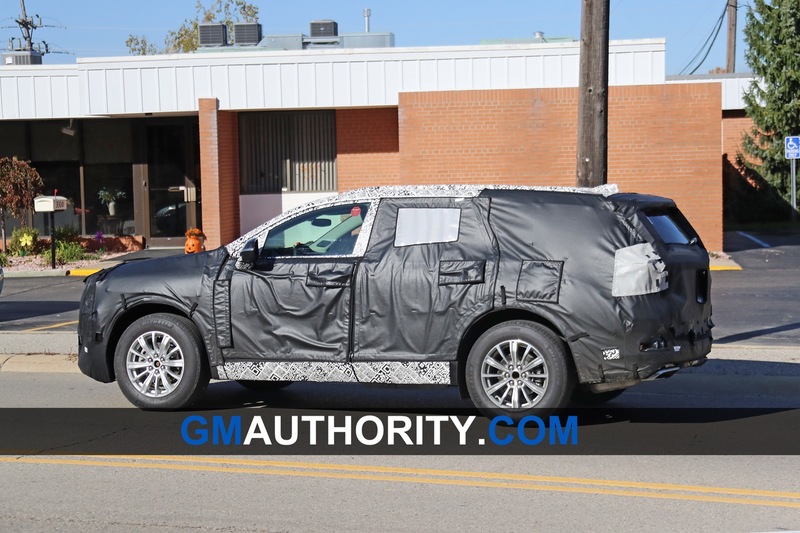 In addition, General Motors filed to trademark the Envoy name with the USPTO in December 2018. 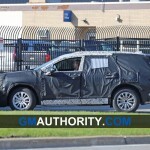 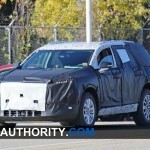 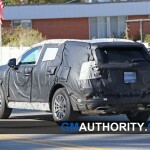 Though that does not serve as confirmation that GM is planning a Buick Envoy, we have reason to believe that GM will repurpose the Envoy name for a future Buick crossover SUV, having previously used the Envoy name for a series of GMC Sport Utility Vehicles (SUVs) that were discontinued around 2019.